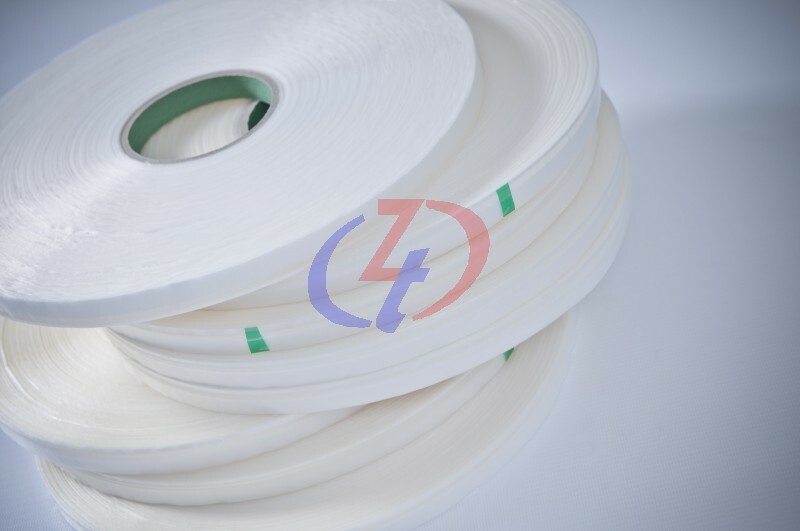 Sealing tape is a pressure sensitive tape that is suitable to be adhered on a wide array of materials such as carton box, plastics, and glass, to name a few. It acts as a simple and budget-friendly solution to many daily situations where sealing of an edge is needed. 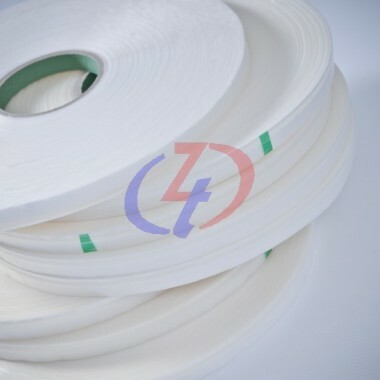 Sealing tape can be applied with the aid of a stationary dispenser which holds the tape in place while the user cuts a desired length of the tape and presses it on a targeted surface. Fully automated machinery is also available in the market these days to replace labour force.